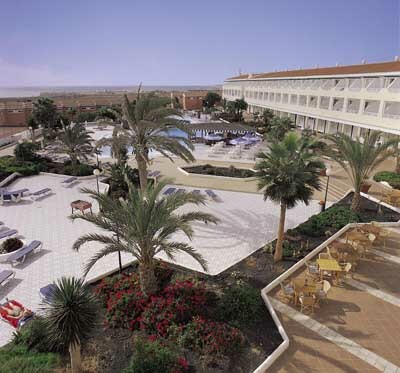 Hotels in Costa Antigua, Fuerteventura. Compare the different hotels in Costa Antigua offers and book now your holidays at the best price on the market with our last minute offers. 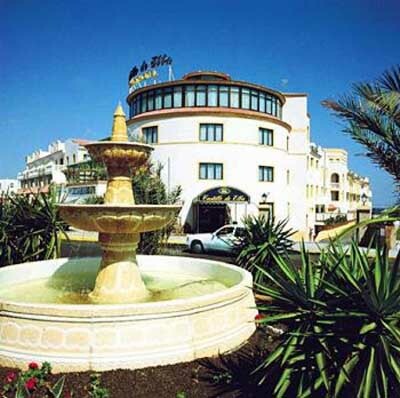 On this section you might see the different hotels in Costa Antigua, formerly called Nuevo Horizonte, one of the most beautiful sites in Fuerteventura, a walk away from Caleta de Fuste and from the airport. Select the dates you wish to stay using the calendars below and press search to find the best hotel offers in Costa Antigua. If you wish to read more details on any hotels simply click on top of it.